What is the story of The Good Son? 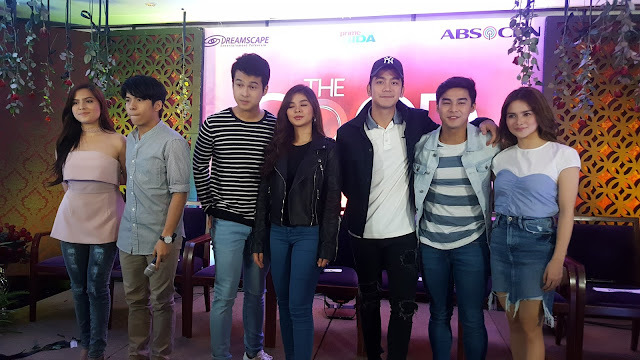 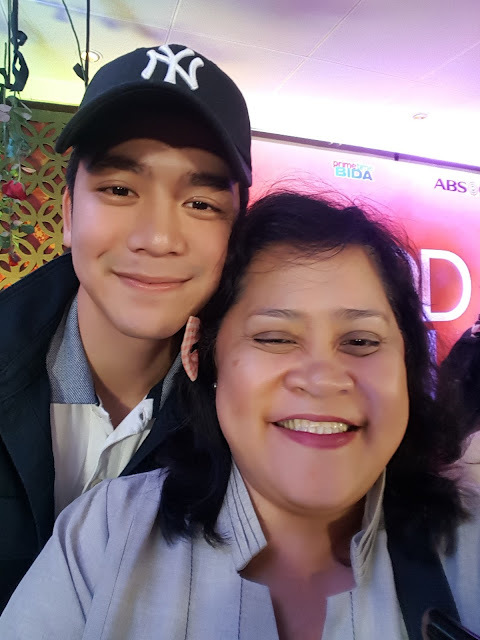 We joined the bloggers conference of ABS-CBN and Dreamscape's newest teleserye to replace A Love To Last, "The Good Son" last Thursday with the hottest teen stars of the country Mclisse Mccoy De Leon, Elisse Joson, NLEX Nash Aguas, Alexa Ilacad, Loisa Andalio, Jerome Ponce and Joshua Garcia. 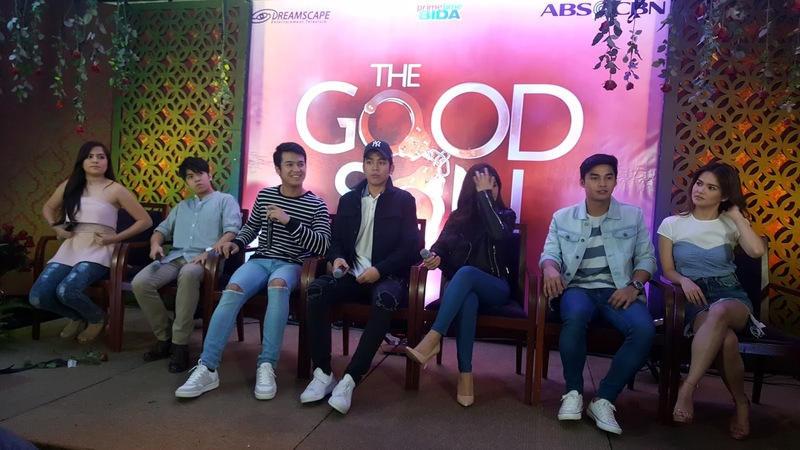 The boys shared their fondest memories with their real dads and it was heartwarming to witness their appreciation and gratitude.